This year, I decided that I'm going to make all of our Christmas tree ornaments. It's a huge undertaking but I am up for the challenge. 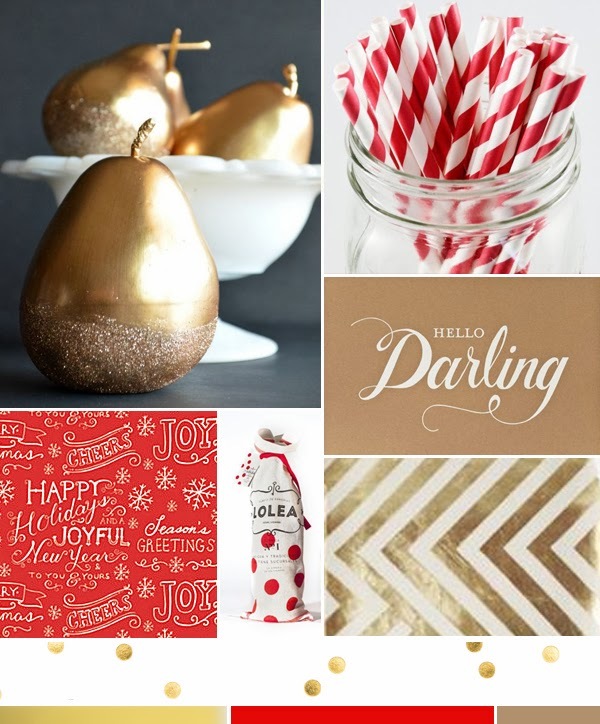 As you know, I have been obsessed with gold lately so that is obviously going to be one of the main colors. The other ones I am thinking of are red, white and craft. I also want to incorporate some hand lettering and glitter action. Will I love this or regret it? We will find out soon enough. Ha!